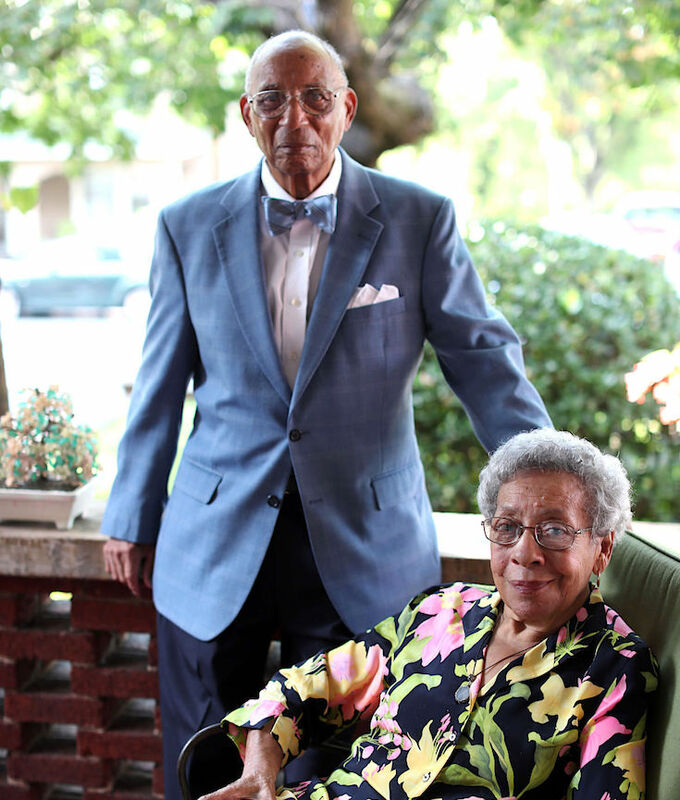 Lorraine and Eugene Williams: A civil rights power couple | The Daily Progress Lorraine and Eugene Williams, the Charlottesville couple whose civil rights work helped desegregate city schools and whose business focused on fair and affordable housing, are the recipients of the Charlottesville Regional Chamber of Commerce’s 2017 award for diversity. The chamber’s John F. Bell Sr. Vanguard Award was created in 2015 to recognize those who actively promote diversity within the business community. The award’s namesake was a respected business leader during the Jim Crow era when much of the South was legally segregated. Bell founded the J.F. Bell Funeral Home, which is still family-run. The award will be presented Tuesday at the Chamber Business Diversity Luncheon, hosted by the Chamber Business Diversity Council. The sold-out luncheon is being held at the Jefferson School African American Heritage Center. Michel Zajur, founder and CEO of the Virginia Hispanic Chamber of Commerce, will be the keynote speaker.